Listen as Dean Rotbart, host of Monday Morning Radio, interviews Menachem Lubinsky, President and CEO of Lubicom Marketing Consulting in New York. Lubinsky is most noted for his expertise in the kosher food market, having founded Kosherfest, the world’s largest business to business trade show for the kosher industry. 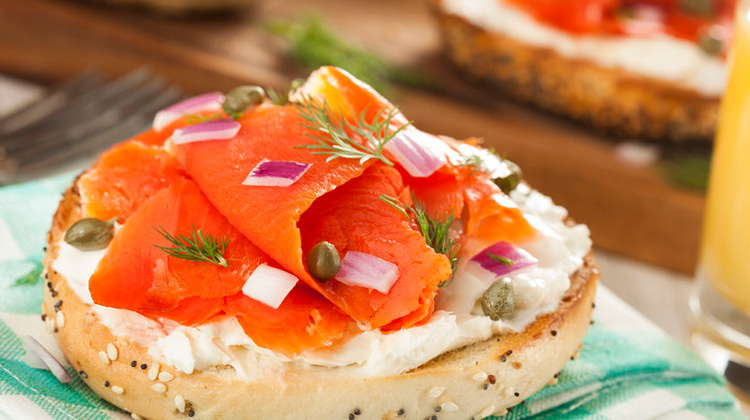 In this interview, Menachem talks about what kosher food is, how businesses currently offering a food product can go about obtaining a kosher certification, and why it makes good business sense to pursue that certification. He mentions that average consumers, even if they are not Jewish, see kosher food as being of good quality and are therefore more likely to buy a product with a kosher certification. Menachem Lubinsky, in his 30 years at Lubicom Marketing Consulting, has worked with more than 400 diverse businesses and not-for-profit organizations in the areas of strategic marketing, public relations, advertising, and tradeshow marketing and management. His expertise in the kosher food industry has led him to found not only Kosherfest, but also the trade publication, Kosher Today, and develop the bi-weekly online version of Kosher Today.